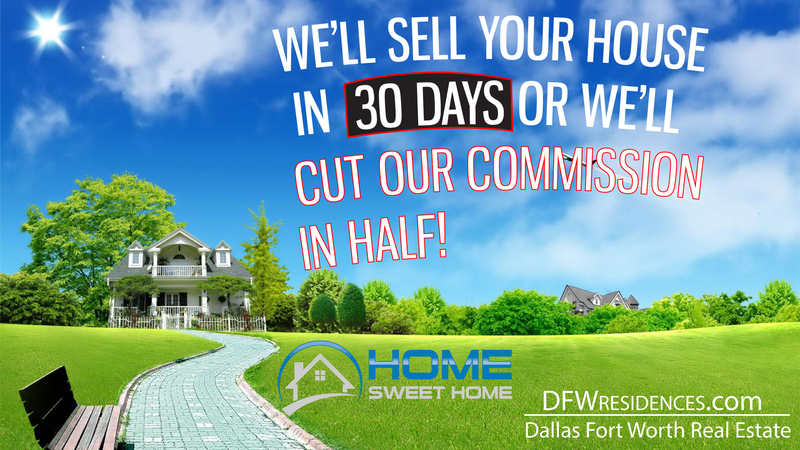 If your home is not under contract prior to 30 days after it has been listed, we will cut our 3% seller's commision in half. 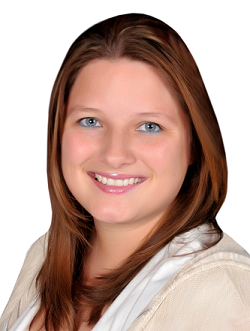 Standard commision for Reed Real Estate is 6% which is divided up between listing agent and buyer's agent. Buyer's agent will still receive their 3% commision. If any contract prior to the 30 days falls through, then the 30 day time frame will start over. This promotion may be revoked at any time for any reason at the descretion of Reed Real Estate and It's agents. Contact us for more details.